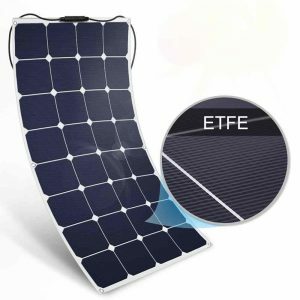 Solar panel technology is rapidly advancing every year, and new developments like flexible solar panels are constantly being released and improved upon. 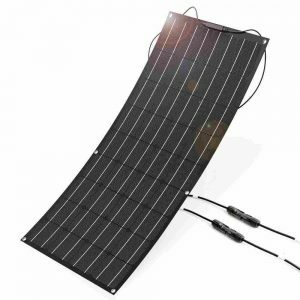 Read on to learn what a flexible solar panel is, as well as how they compare to typical photovoltaic cells.The biggest advantage of flexible solar panel is their ability to fit many types of solar projects. 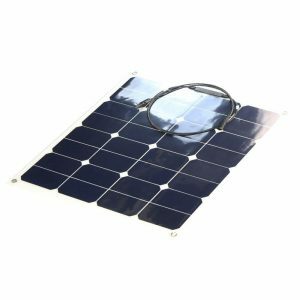 For example, if your roof can’t bear the heavy load of traditional solar panels due to structural concerns, lightweight flexible panels like thin film may be a great solution that won’t compromise your home’s structural integrity. 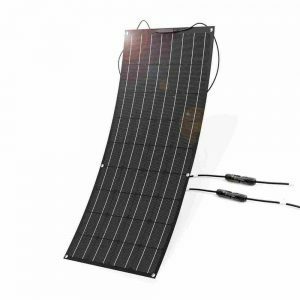 Additionally, flexible solar panels aren’t a good fit for many home rooftop solar projects, because there may not be enough roof space to produce your desired amount of energy. 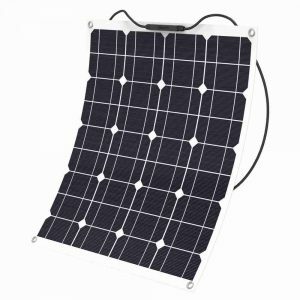 Due to their durability and portability, flexible solar panels are best for small solar projects on surfaces such as RVs or boats, where they may experience physical wear and tear that would not occur on a stationary roof. 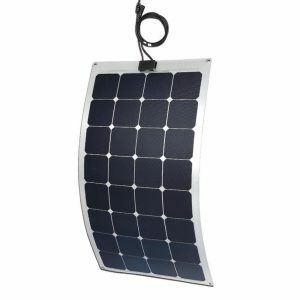 Their durability combined with the reduced weight of flexible panels make them ideal for these smaller, mobile solar projects that don’t need large amounts of energy. 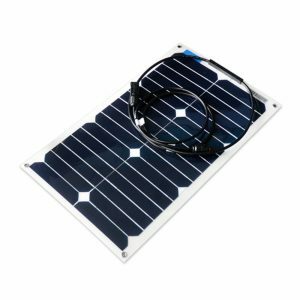 High efficiency bendable sunpower solar cell 22%-25% , Light weight,flexible,very tough,it resist rain,salt water, dust,Easy Installation. 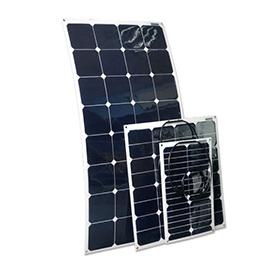 High efficiency Sunpower solar cell 23-25% , ETFE film, insulation astigmatism, to ensure temperature and lighting, high temperature resistance, anti-corrosion, anti-fouling, easy to clean, and extend the life of your solar panel. 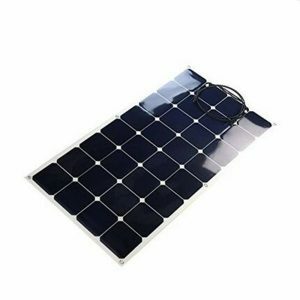 Monocrystalline solar cell 21% , ETFE film, insulation astigmatism, to ensure temperature and lighting, high temperature resistance, anti-corrosion, anti-fouling, easy to clean, and extend the life of your solar panel. ETFE film stain-resistant and easily gets cleaned by the rain.Highly resistant to seawater corrosion.Aluminium back sheet is more resistant to high temperatures extend the life of your solar panel. 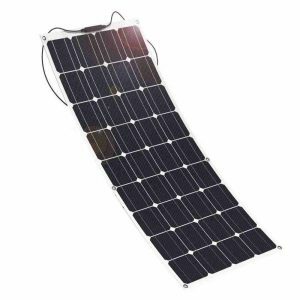 High efficiency Monocrystalline solar cell 21% ,solar panel can be gently flexed to follow a smooth curve of 30 degrees max. Light weight and easy Installation.